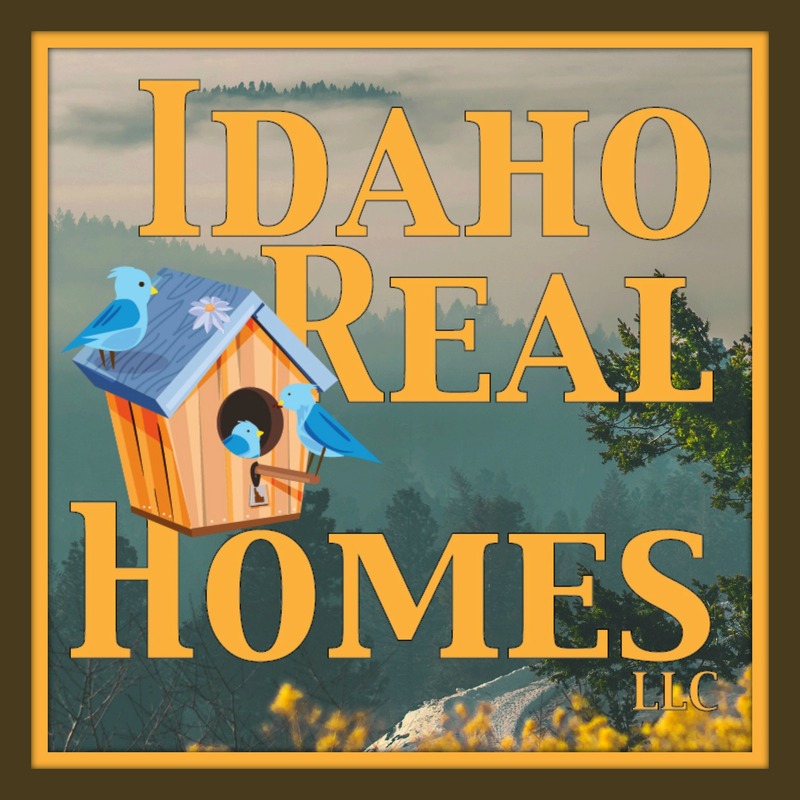 106 homes sold in March 2019 in the Coeur d Alene / Dalton Market. Down slightly from the 121 homes sold in March 2018. There are currently 364 homes available on the market or approximately 3 months worth of inventory. This time in 2018 we did have 403 homes on the market. So I think you could safely say inventory is down slightly. But with what a snowy February that we had this year I would assume that inventory wise we are about 1 month behind of homes going on the market. 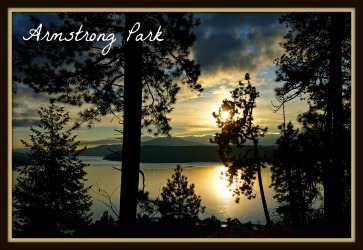 13 New construction homes sold in March 2019 in Cda. They sold for an average price per sqft of $205. The average lot size was .18 acres. 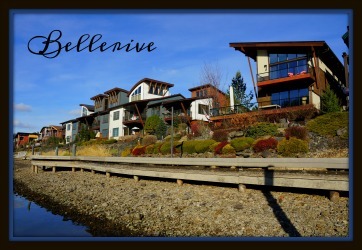 Homes selling this month were built in Coeur d Alene Place, The Trails, Circuit at Seltice and more. 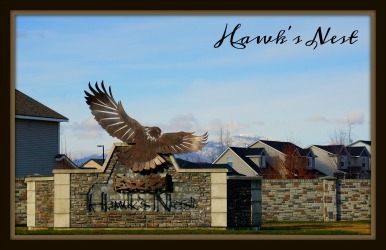 The high seller this month was a Rosenberger build at The Club at Rock Creek selling for $290 per sqft, the low seller was a Cda place selling for $158 per sqft. March 2018 had 20 new homes selling for an average price per sqft of $141. March 2017 had 18 new construction homes selling for an average price per sqft of $164. Volume held steadily over the last 2 years. Prices are up tremendously! 34 existing home sales of homes built from 2000 and newer. 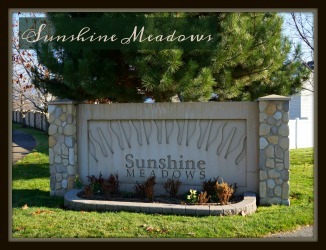 They sold for an average price per sqft this March of $190 with average days on market of 64 days. The average lot size this month was .23 acres. Homes sold this month for 98% of the original list price in this age group. 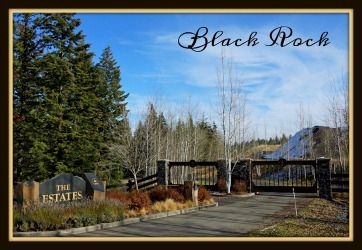 Your high seller this month was a Black Rock home at $325 per sqft and your low seller this month was a Princetown at Waterford home selling for $119 per sqft. 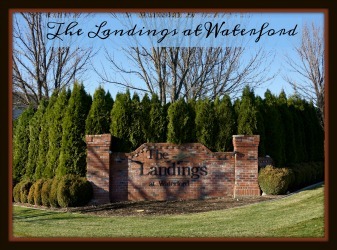 Homes selling this month included the communities of The Landings at Waterford, Black Rock, Lake Forest West, Orchards Lands, Hawks Nest and more. 33 homes selling in March 2018. The average price per sqft was $151 with an average of 55 days on the market with an average lot size of .22 acres. March 2017 had 30 homes selling for an average price per sqft of $142 and an average of 70 days on the market. The average lot size was .23 acres. Prices are up in this age group. Not as much gain for 2019 as this age group of homes recognized in 2018. 15 existing home sales for homes built from 1980 to 1999. They sold for an average price per sqft of $152 with average days on market of 65 days. The average lot size was .31 acres. These homes this month sold for 99% of original list price. Your high seller this month was a Gardendale home selling for $300 per sqft and your low sale this month was a Fairway Forest home selling for $108 per sqft. Homes selling this month included homes in Davis Park, Canfield Park, Cd’A Place, Woodland Heights, Fairway Forest and more. March 2018 had 17 homes selling for an average price per sqft of $144 with average days on market of 76 days. Average lot size was .30 acres. March 2017 had 19 homes selling for an average price per sqft of $126 with average days on market of 93 days. The lot size was .24 acres on average. Prices are up this month from last year but this age group of homes has really been holding more steady for the last couple of years rather than seeing large price increases. This is the age group that usually needs the most updating. So if you are handy this is the age group of homes to find a treasure in. 14 existing homes sold this March 2019 that were built between 1940 and 1979. They sold for an average price per sqft of $128 with an average of 65 days on the market. The average lot size was .23 acres. These homes sold for 96% of the original list price this month. 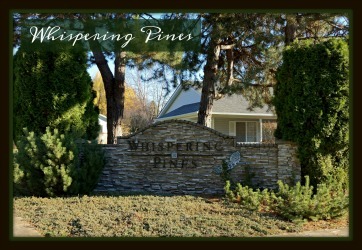 Your high seller was a home that was not in a community that sold for $264 per sqft. Your low sale this month was a Howard home selling for $97 per sqft. Homes selling this month included Fairway Hills, Fairway Park, Reids, Simms and more. March 2018 had 14 homes selling for an average price per sqft of $121 with average days on market of 54 days the Average lot size was .27 acres. March 2017 had 18 homes selling for an average price per sqft of $126 with average days on market of 80 days. Average lot size was .26 acres. 11 existing home sales for homes built prior to 1940. They sold for an average price per sqft of $162 with an average of 77 days on the market. The average lot size this month was .24 acres. This age group sold for 91% of its original listed price and 95% of its adjusted list price. Your high seller this month was Reid’s home selling for $289 per sqft and your low seller this month was a Forest Heights home selling for $93 per sqft. March 2018 had 8 homes selling in this age group they sold for an average price per sqft of $143 with an average of 37 days on the market. Average lot size was .17 acres. March 2017 homes sold for an average price per sqft of $151 with average days on market of 86 days. One home on 1-acre lot selling this March 2019. It sold for $286 per sqft and was on the market for 140 days. It sold for 80% of the original list price. 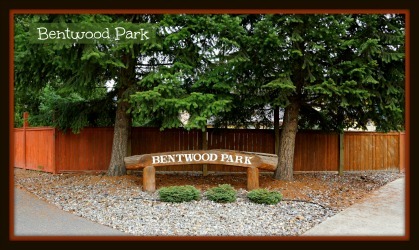 This home this month was in Woodlands at Frosty Pine community. March 2018 had 3 homes selling for an average price per sqft of $230. Average days on market was 136 days and average lot size was 1.04 acres. March 2018 had 2 homes selling for $150 per sqft with 102 days on the market on average and average lot size was 2.37 acres. 3 homes selling in March 2018 with an average price per sqft of $127 and an average of 123 days on the market. The average lot size was 8.78 acres. March 2017 had 4 homes selling for an average price per sqft of $286 with average days on market of 44 days. The average lot size was 9.38 acres. 2 homes selling March 2018 selling for an average price per sqft of $178 with average days on market of 87 days. The average lot size was 12.52 acres. One March 2018 sale going for an average price per sqft of $284 with average days on market of 288 days. This home was on 34.43 acres. One waterfront property selling March 2019 selling for an average price per sqft of $257. This home was on .32 acres. Five waterfront homes sold in March 2018 selling for an average price per sqft of $389. March 2017 home sales had 4 homes selling for an average price per sqft of $409. 8 Condos selling in March 2019. They sold for an average price per sqft of $269 with an average of 59 days on the market. They sold for 98% of the original list price this month. 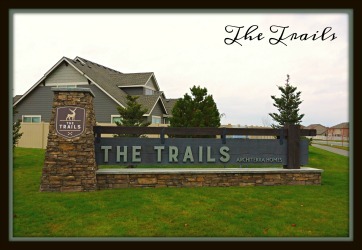 Your high seller this month was a Trails Edge condo selling for $349 per sqft. 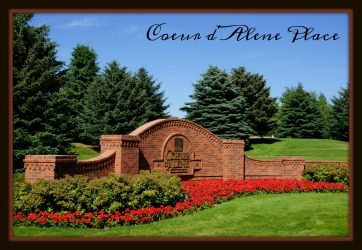 Your low seller this month was a Pheasant Run condo selling for $159 per sqft. Depending on your choices in condos you have to price points in this group. Either 160-170 per sqft or the 300-350 per sqft. Condos sold this month came from Trails Edge, Pheasant Run, Riverstone and more. Condos March 2018 had 5 condos selling for an average price per sqft of $257 with an average of 38 days on market. March 2017 had 2 condos selling for an average price per sqft of $239. 4 manufactured homes on leased lots sold in March 2019. They sold for $65 per sqft with an average of 31 days on the market. They sold for 96% of there original list price this month. 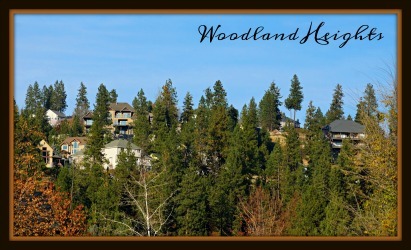 Your high seller this month was a Coeur d Alene Village home selling for $98 per sqft and your low seller was an Oakcrest home selling for $56 per sqft. Manufactured home sales in March 2018 had 5 homes selling for an average price per sqft of $56 with an average of 53 days on market. March 2017 had 4 homes selling for an average price per sqft of $47 with an average of 89 days on the market.